Adelaide Gas Appliance Installation | Should I Make the Switch? Home » Blog » Adelaide Gas Appliance Installation – Should I Make the Switch? Adelaide Gas Appliance Installation – Should I Make the Switch? So, you’re thinking of switching to gas? You’ve come to the right place! In this blog we’ll talk you through gas appliances that will not only give you versatility and efficiency, but will also save you money. The average South Australian home uses more energy for heating than cooling. Crazy to think considering how hot our summers are! Draught proofing, insulation and allowing sunshine into your home can help with heating, however when this isn’t enough, having proper home heating can create the cosy-ness you’ll need to see you through the colder months. If you’re looking for a new heater or to install gas heating in your home, get in touch with us. We can talk you through your options and potential costs of gas appliance installation. Looking for hot water systems in Adelaide? We can install an energy efficient hot water system for your home that’ll save you energy and money. Read our last blog on the Benefits of a Tankless Water Heater. How many people reside in your home and how often do they use hot water/shower? Does your house have space for a tankless water system? What is your home’s temperature like throughout the year? We recommend thinking about these questions before you give us a ring, we can put you in the right direction from there. I don’t think there’s a single Aussie who doesn’t have a gas barbie in their backyard! If you’re a new home owner or renovating we can help make sure your gas BBQ is properly installed and working correctly. 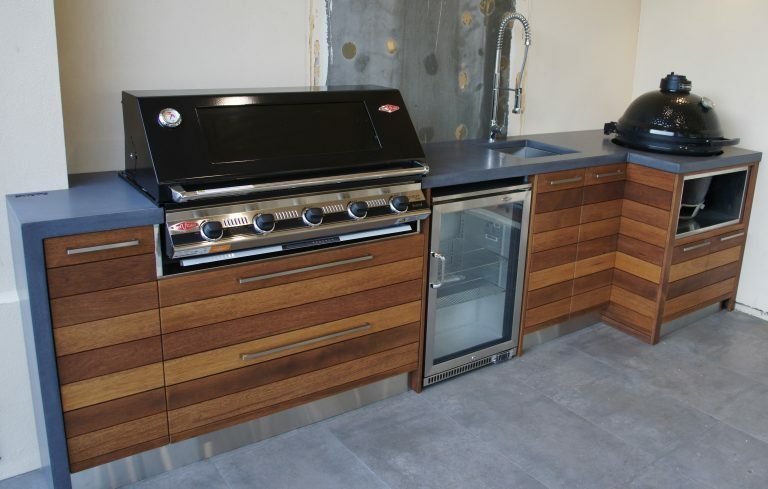 Whether it’s a free standing BBQ, outdoor kitchen, built in BBQ or even outdoor heating, Modern Era Plumbing and Gas Solutions can help set it up for you. Looking for outdoor kitchen inspiration? Visit Adelaide Outdoor Kitchens, an Adelaide based business designing and building custom made outdoor kitchens for South Australians. From cooktops and ovens to upright cookers and range hoods, we install all your cooking gas appliances. We can also help advise you on the best brands and range for your family size, needs and budget. Natural gas is way cheaper than electricity and is perfect for cooking as it gives you instant heat and more control. If you’re thinking of making the switch to gas but aren’t sure where to start, give us a call on 0400 386 991.